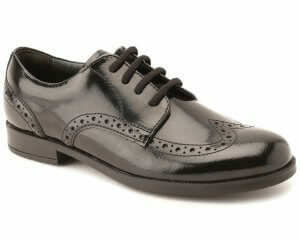 Gabor Wright 330 is a ladies casual lace up shoe. It features a leather or suede upper (dependent on colour) with leather and textile linings for added comfort. The lace fastening design allows for adjustability and secure fit, while the ribbon laces and chunky eyelets add a touch of detailing to the shoe. The casual design means that this shoe can be dressed up or dressed down to suit any occasion. 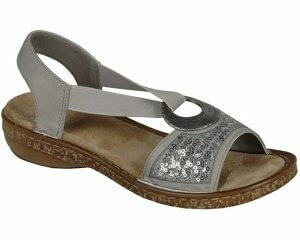 Step into style with Gabor Wright 330!